The Olympic doping ban of 28 Russian athletes was overturned, sport’s highest tribunal announced Thursday, just over a week before the start of the Winter Games in South Korea. Twenty-eight Russian athletes had their Olympic doping bans overturned on Thursday, as the Court of Arbitration for Sport ruled that evidence that these sportsmen were using doping was “insufficient”. Eleven more were ruled to have been guilty of doping but had lifetime bans cut to a ban from the PyeongChang Games alone. 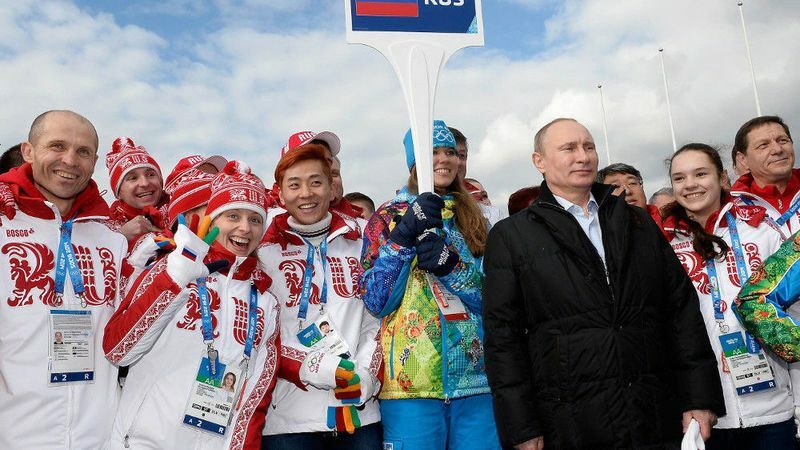 The IOC last year banned 43 Russians over doping offenses at the Sochi Olympics. The Olympic doping ban of 28 Russian athletes was lifted, sport's highest tribunal announced Thursday, just over a week before the start of the Winter Games in South Korea.